T.R. 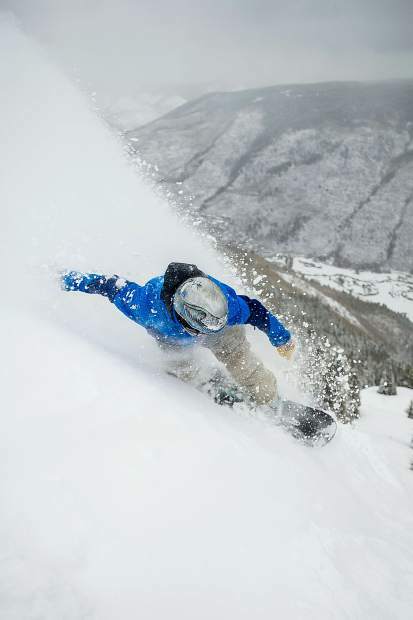 Schwerin rides through powder on Walsh's on Aspen Mountain on Friday. Four inches was reported overnight.